Subject Matter: All the elements and objects included in the rural Nova Scotia seacoast. When Frank Boudreau picks up a paint brush it's a perfect symmetry between himself and his environment that he is expressing as a self-taught realist painter. His inspirations come from his love of his maritime surroundings--landscapes, seascapes and wildlife--the beauty that only the maritimes can offer. He also likes to add life to his paintings, which often is only a glimpse. He works solely in acrylics because of their fast drying properties which is best suited for his style and technique, using masonite board and canvas. He is also known for his pencil portraits and landscape drawings. 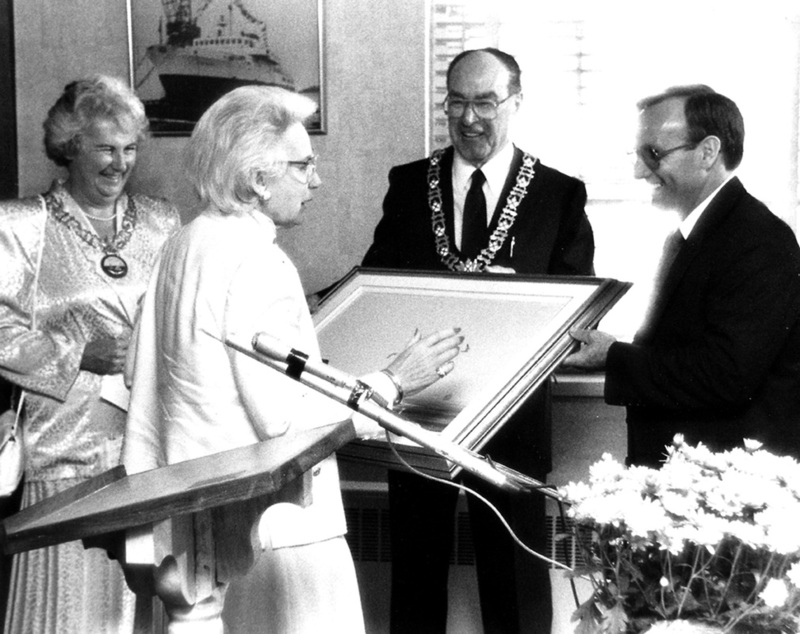 Throughout his 33 year career he has had numerous commissions, one of which was for Mme. 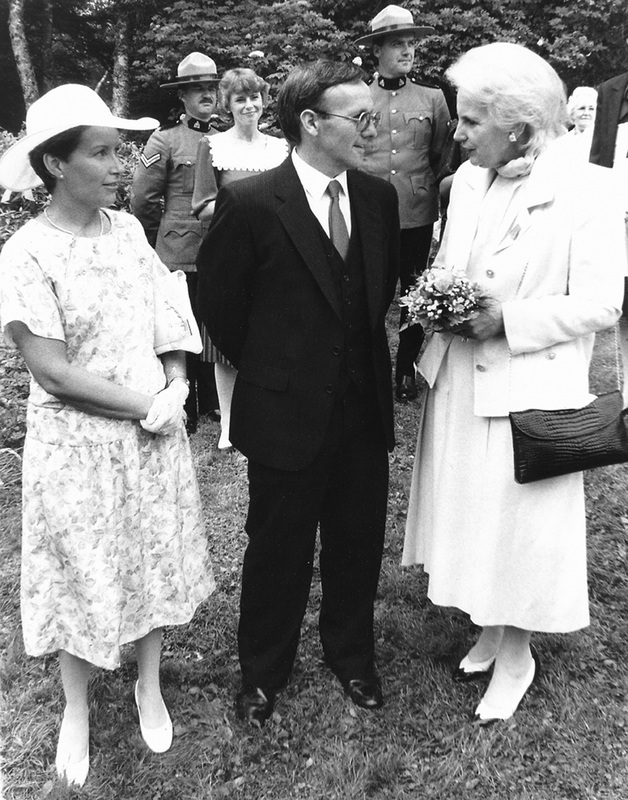 Jeanne Sauve, the then Governor General of Canada. In 2007 he was chosen as the artist of the year by the Canadian Lung Association Spring Seal Campaign. Four images of his floral and bird paintings were chosen for their spring seals, and again for their fall notecard campaign. His paintings hang in private collections all across Canada, the United States and other parts of the world. Frank and his wife Donna reside in Arcadia, Nova Scotia. Schneider School Of Fine Arts (weekly workshops) Tweed, Ontario. Workshop By The Sea (weekly workshops) Lunenburg, Nova Scotia. 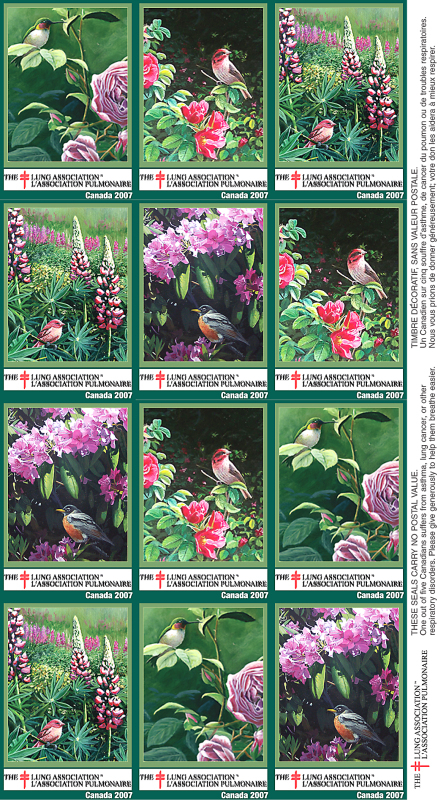 In 2007, 4 of Frank Boudreau's paintings were chosen for the Lung Association Seals to be distributed across Canada for their Spring Fund Raiser and Cards of the same images were produced for their Fall Fund Raising.